Monica is a user experience & interaction designer based in Los Angeles, California. Users are having a difficult time finding their perfect running partner. 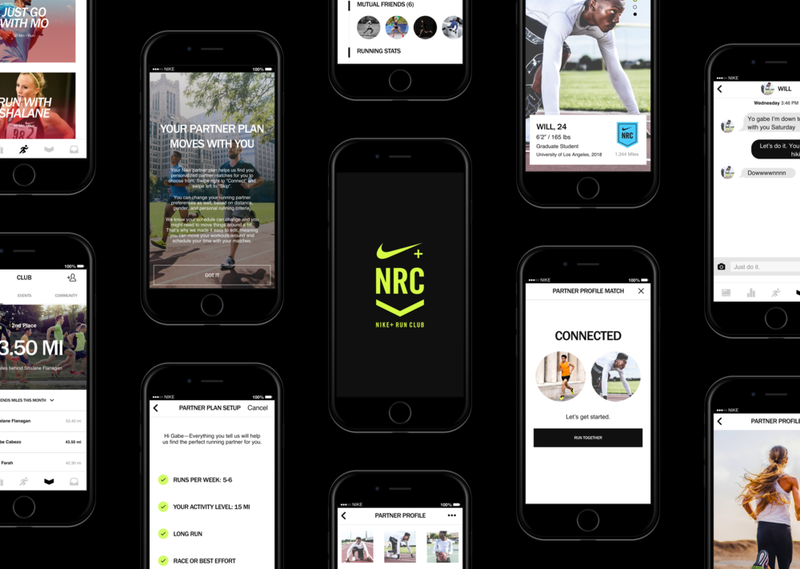 To solve this problem, a new feature was added for users to connect with their perfect running partner in the Nike community. Glossier creates products inspired by the people who use them, along with people to be inspired by, and for you to inspire. This inspiration led to design an app for this modern beauty brand. 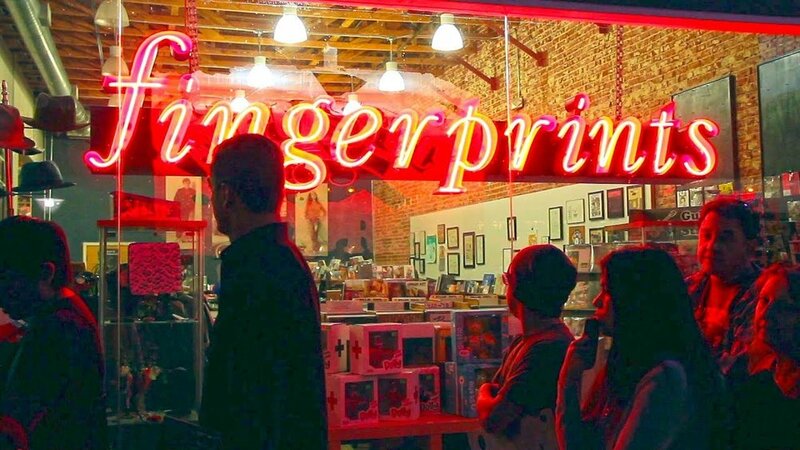 Fingerprints Music is a retailer of vinyl records, CDs & books, with live performances located in Long Beach, California. 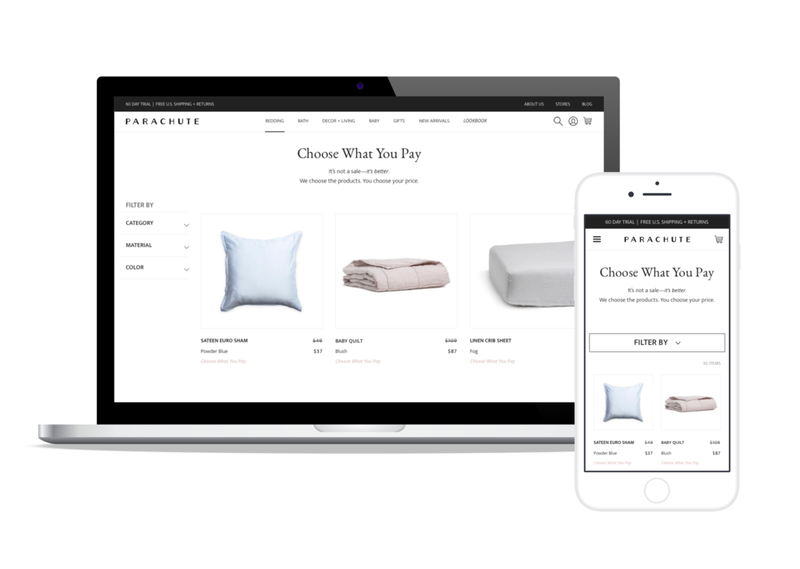 A responsive website was designed by combining homepage and ecommerce store into one.